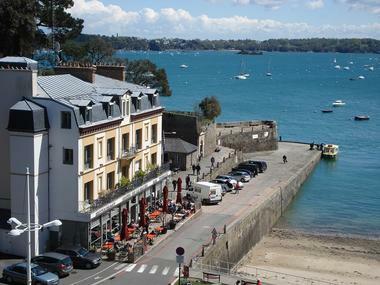 The hotel de la Vallée is a hotel of charm and character of Brittany classified 3 stars, accessible to people with reduced mobility. 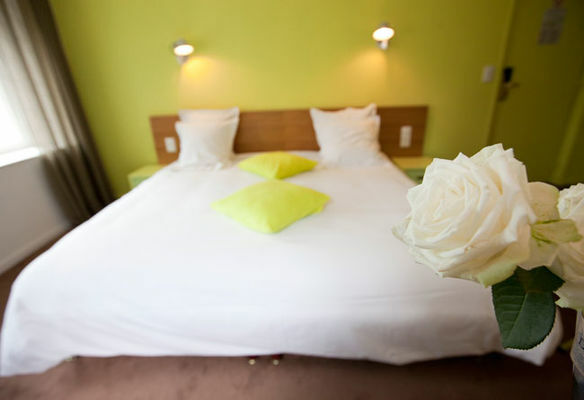 With its comfortable and modern rooms, a bar and lounge open every day, it is ideal for a stay as a couple, with family or friends! 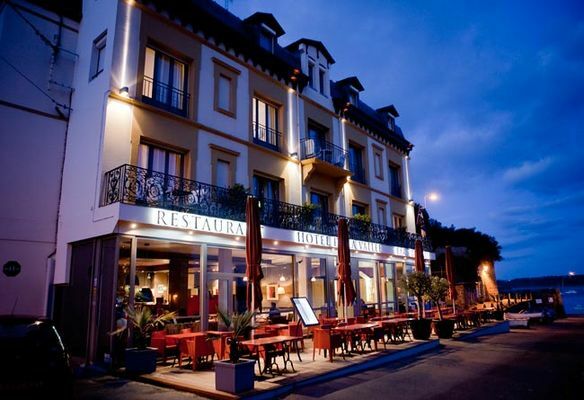 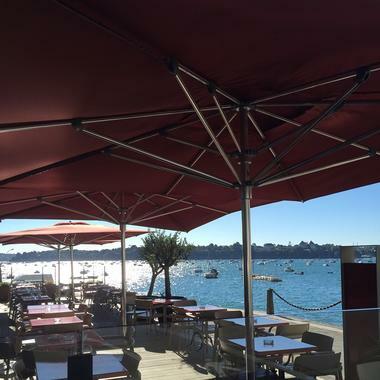 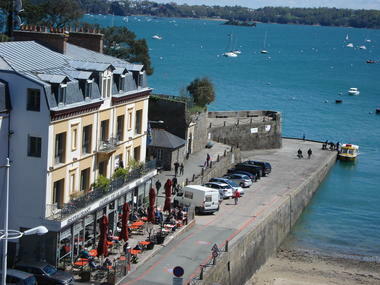 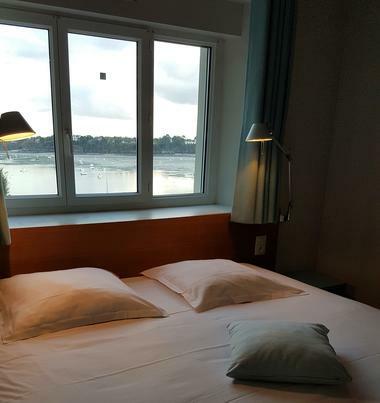 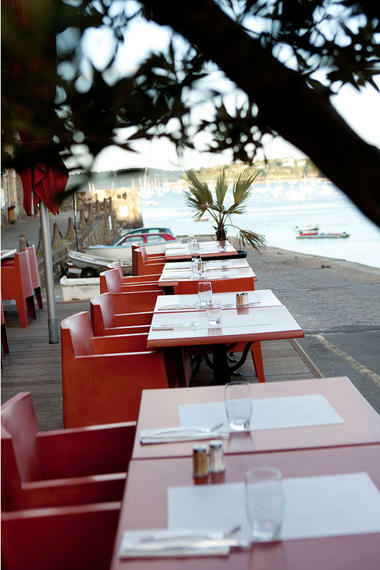 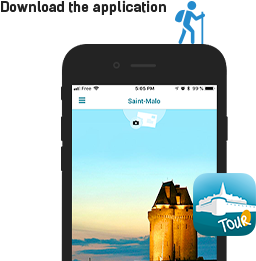 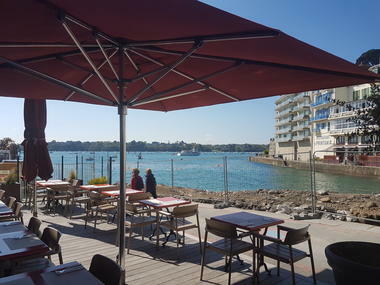 A few steps from the center of Dinard and beaches, 15 minutes from St Malo by car or featured at the foot of the hotel, it allows to stay in peace and visit the tourist attractions of the Emerald Coast. . 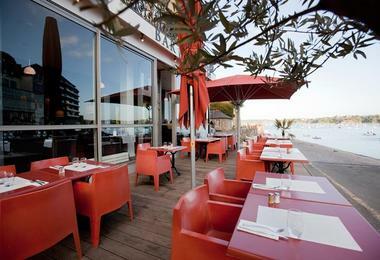 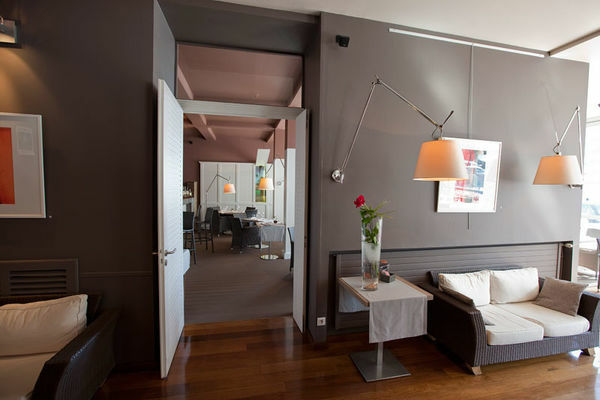 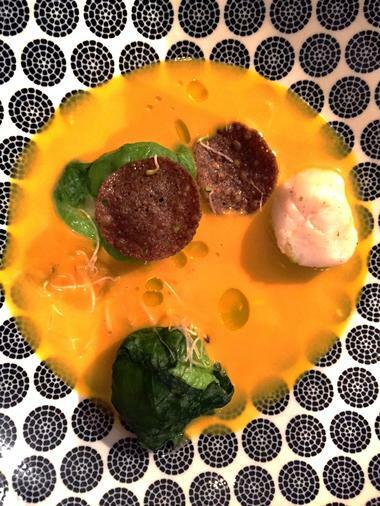 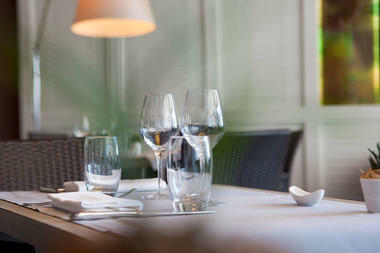 There is no review about Hôtel - Restaurant De La Vallée, be the first to leave one !